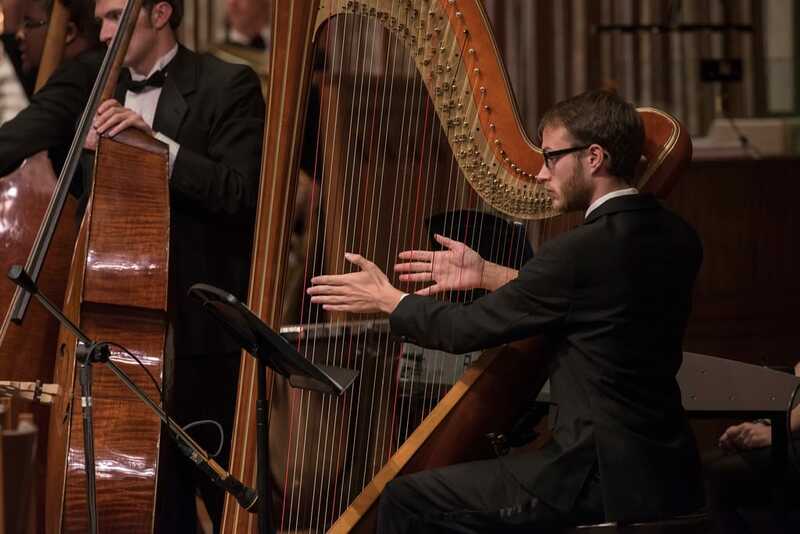 Join the NKU Philharmonic on a year-long journey as they prepare for their first-ever international tour to Dublin, Ireland and surrounding cities. and in partnership with the Sarnelli House Orphanage at The Church of the Redemptorist in Limerick, Ireland. Engaging new audiences, raising awareness and funds for the Sarnelli House Orphanage, and immersion in a different culture is sure to be a life-changing experience for everyone involved! Please consider supporting our project to raise over $5,000 to help ease the travel burden on our students. 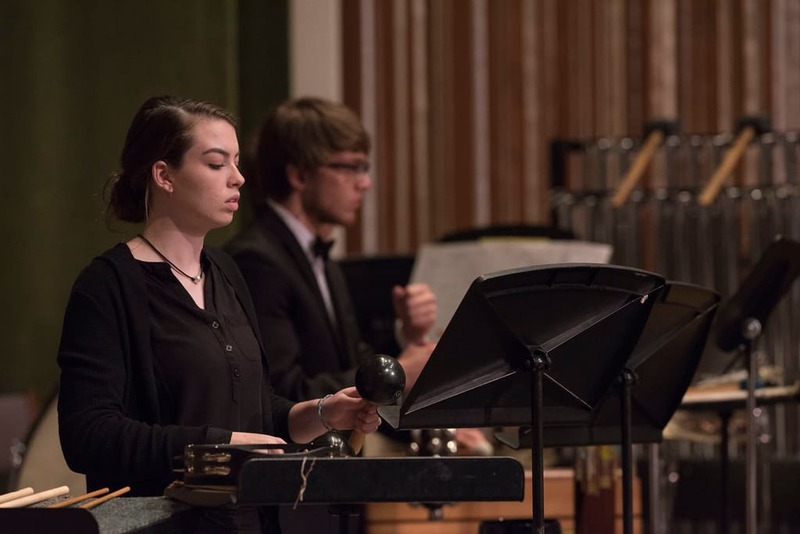 Not only will you be delivering the gift of music to international communities, you will be sponsoring a student to receive an experience they will never forget in their path to become professional musicians. 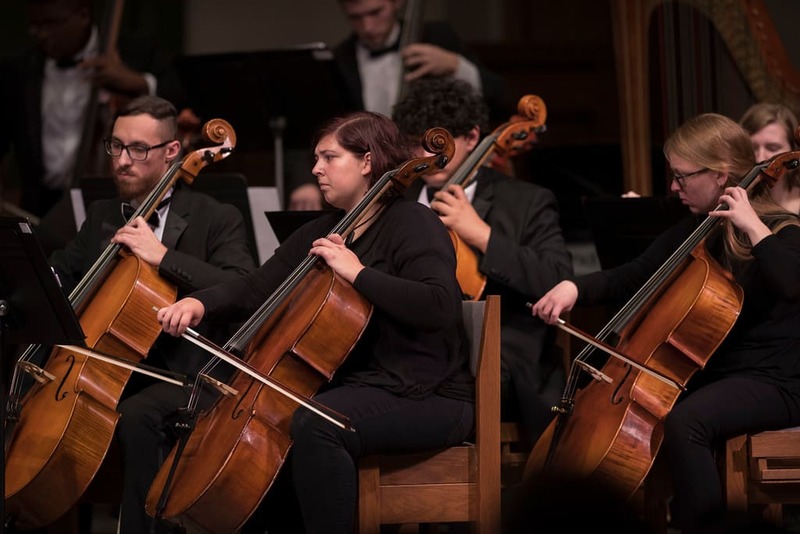 As the traditional Irish blessing begins, “May the road rise up to meet you,” the NKU Philharmonic looks forward to their journey on the adventurous path ahead as they set their eyes on the Downbeat to Dublin! You can help us get there by making your best gift today!